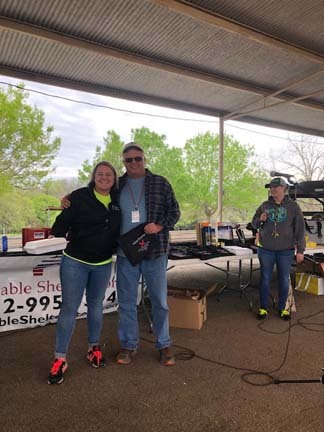 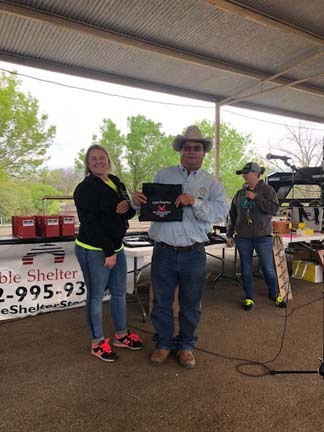 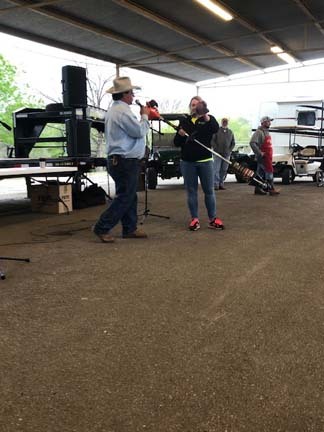 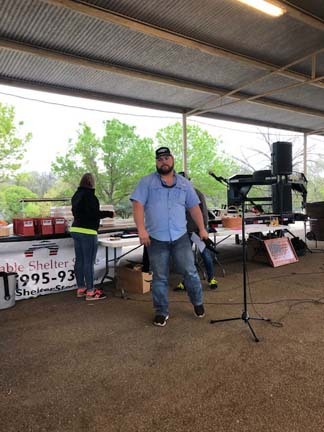 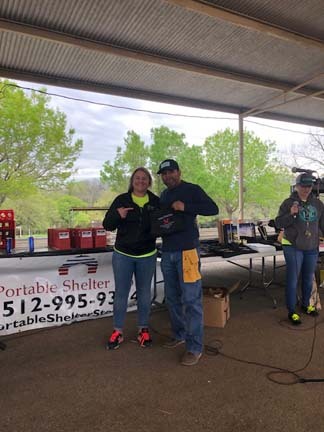 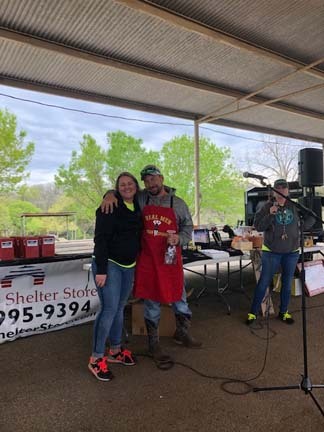 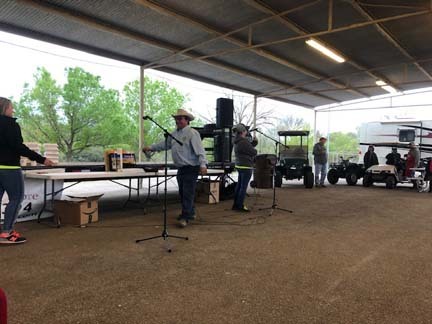 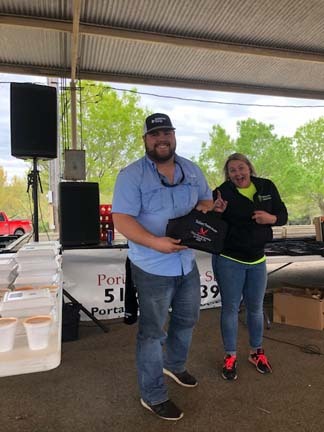 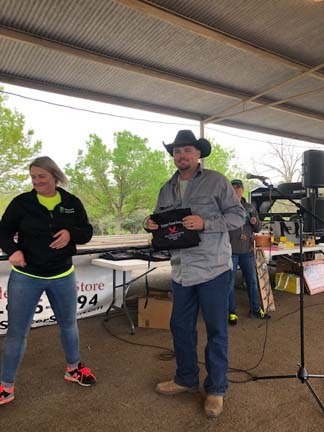 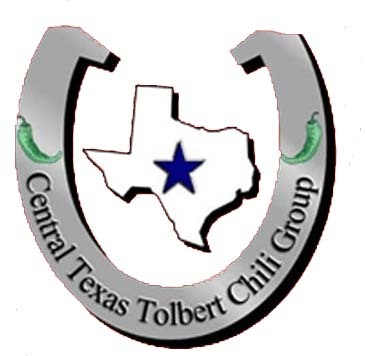 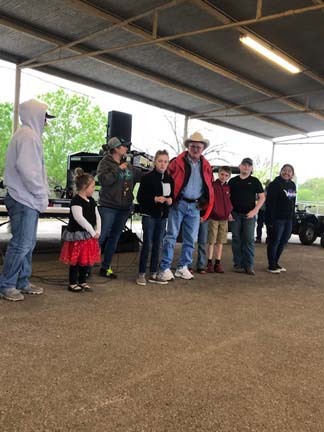 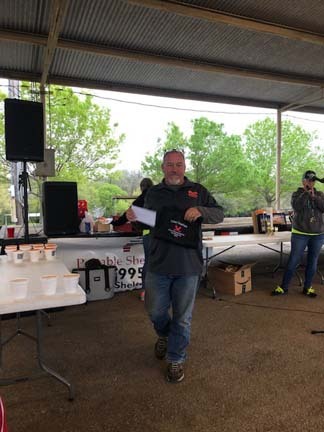 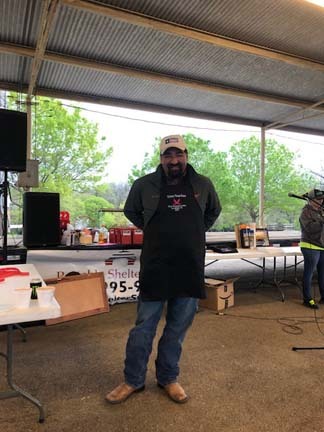 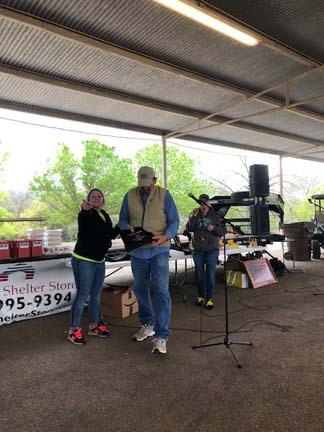 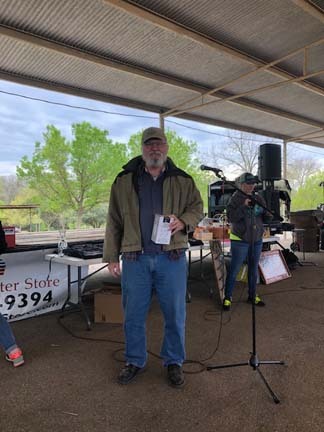 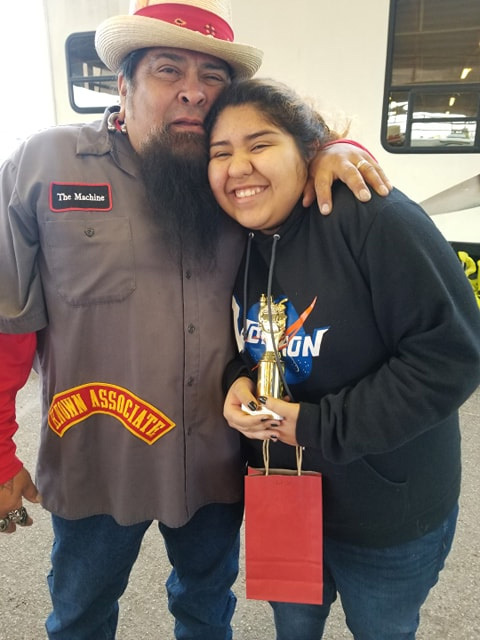 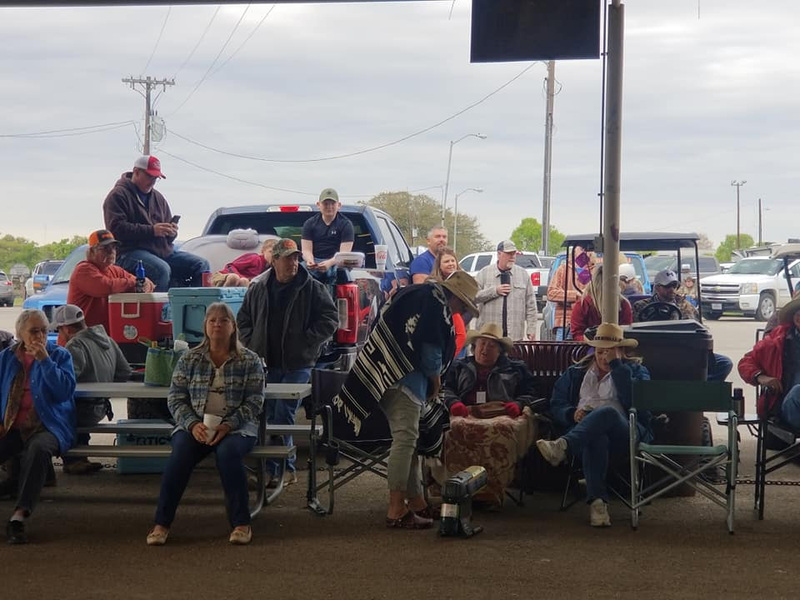 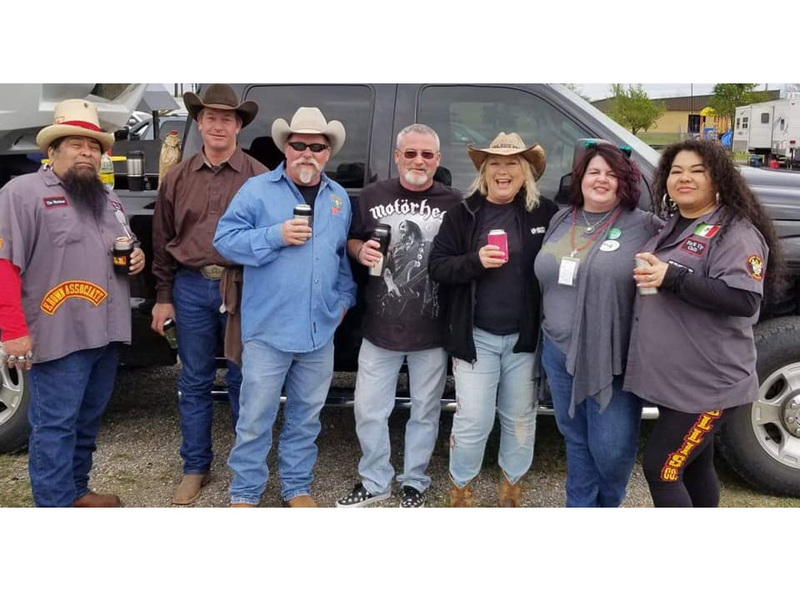 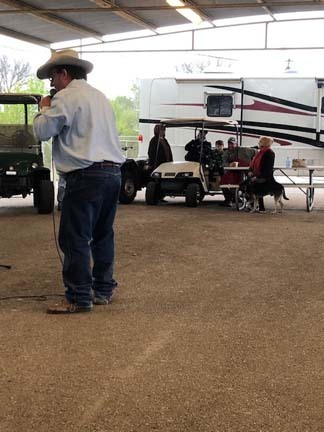 The 2019 Al Hopkins - BB Hughes Memorial, aka Tolbert Texas State Chili Championship was a big success, with top honors going to Wayne Cocoran of Huntsville. 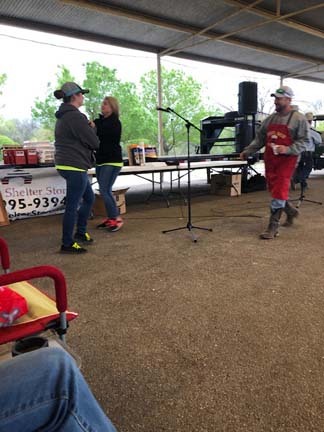 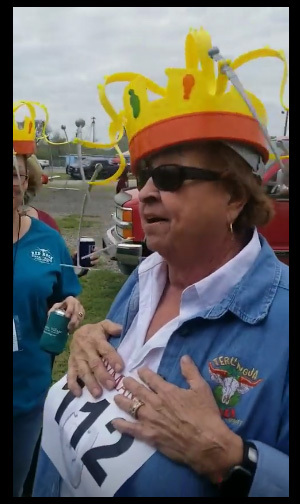 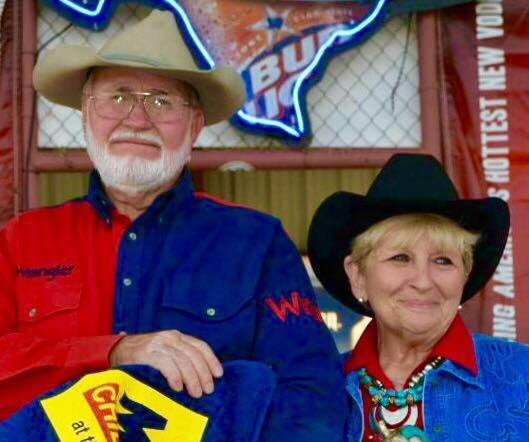 Wife Patti came in 2nd Place, and 3rd Place Chili went to Roy Loveday of Lockhart. 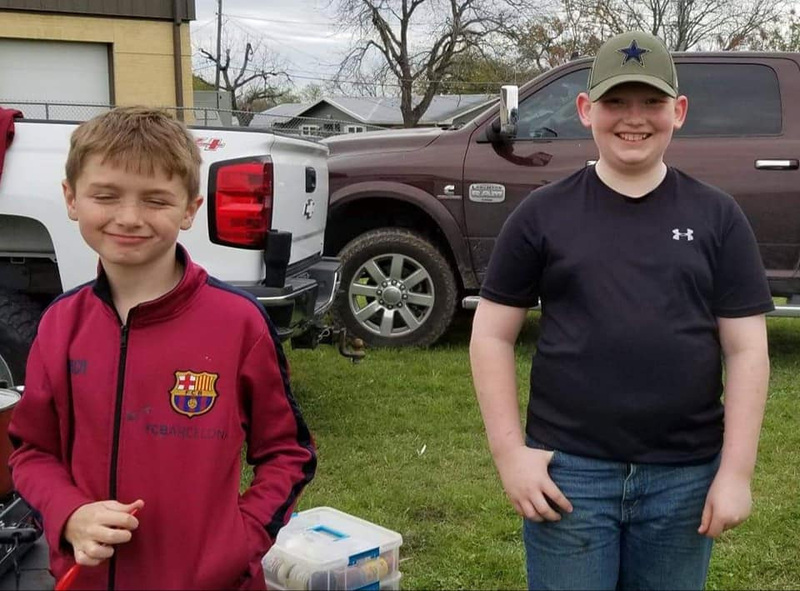 All three are now qualified to cook Behind the Store this November in Terlingua. 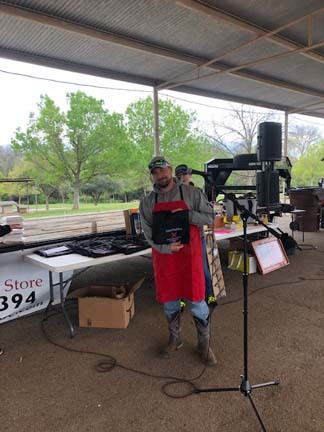 Joe Daniels from Midlothian won 1st Place Showmanship with Skidmark BBQ, qualifying him to compete in Show Behind the Store this November too. 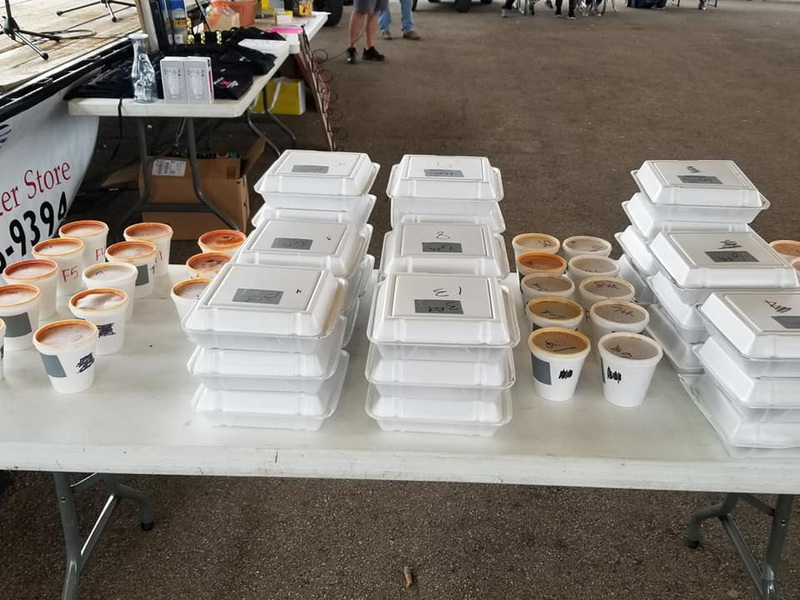 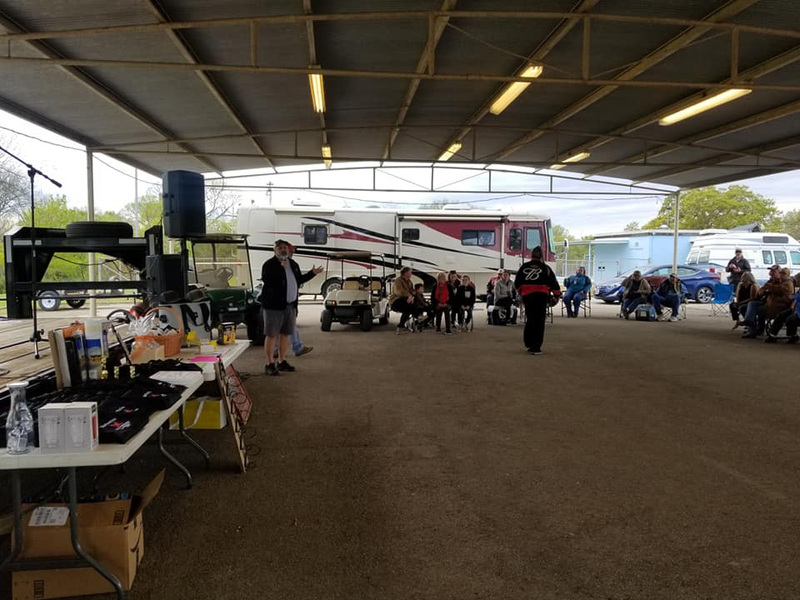 We had 56 chili cooks competing, and with the exception of a little wind, weather conditions were just about perfect for cooking chili. 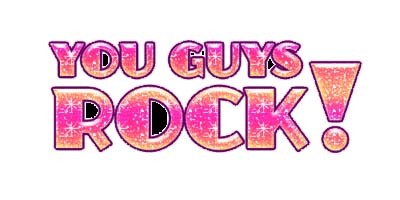 Just a tad on the cool side. 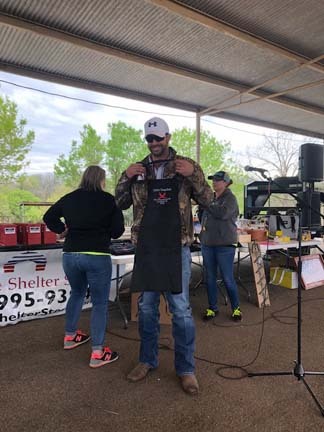 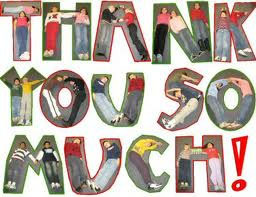 Standout Auction items were the Aaron Watson tickets and backstage passes donated by Sheryl Mitchell. 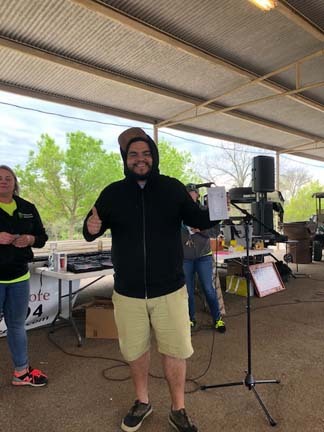 Gabe Medina won them for $500! 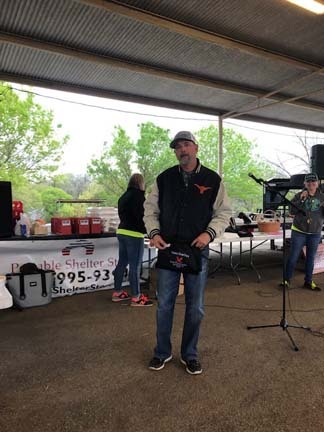 The Kendra Scott basket was a big hit, as was the Echo weed eater donated by Ace Hardware in Lockhart. 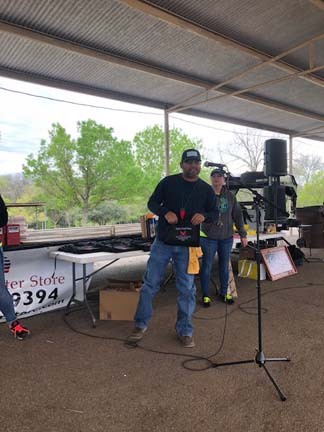 Dwight Hamilton was the happy winner on that item. 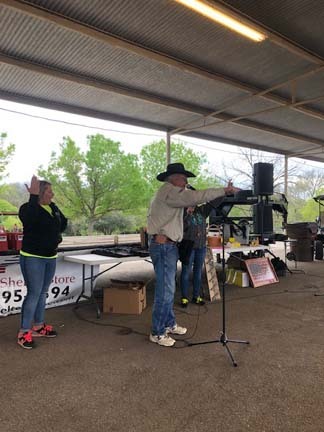 All-in-all, the Auction brought in a total of $3180. 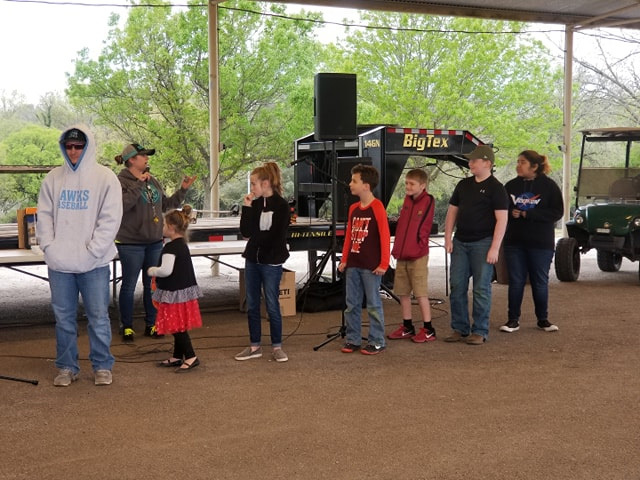 The 50/50 raffle brought in another $514. 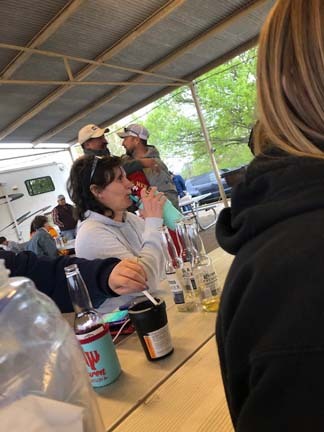 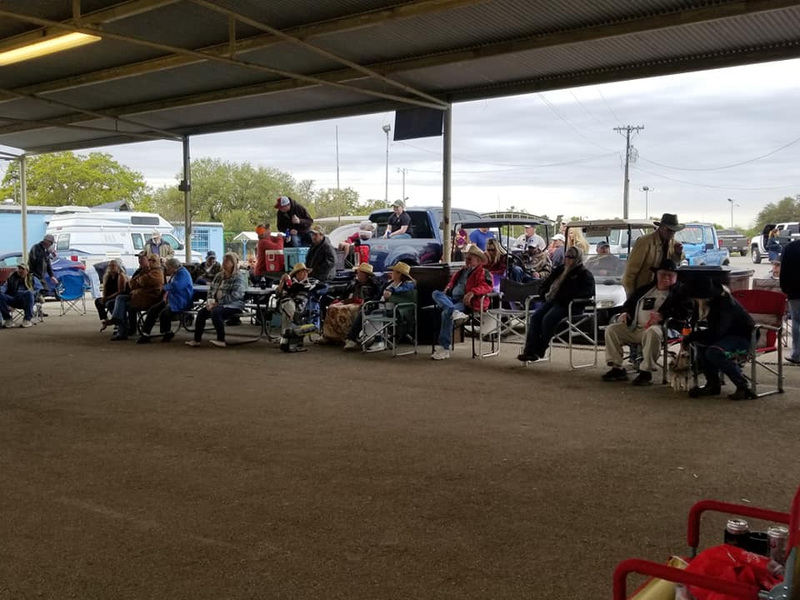 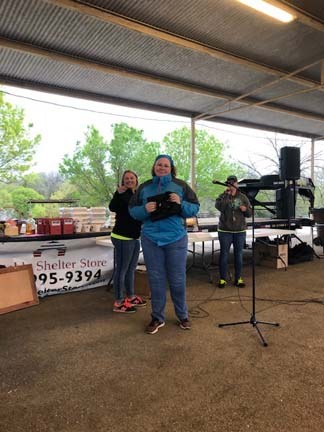 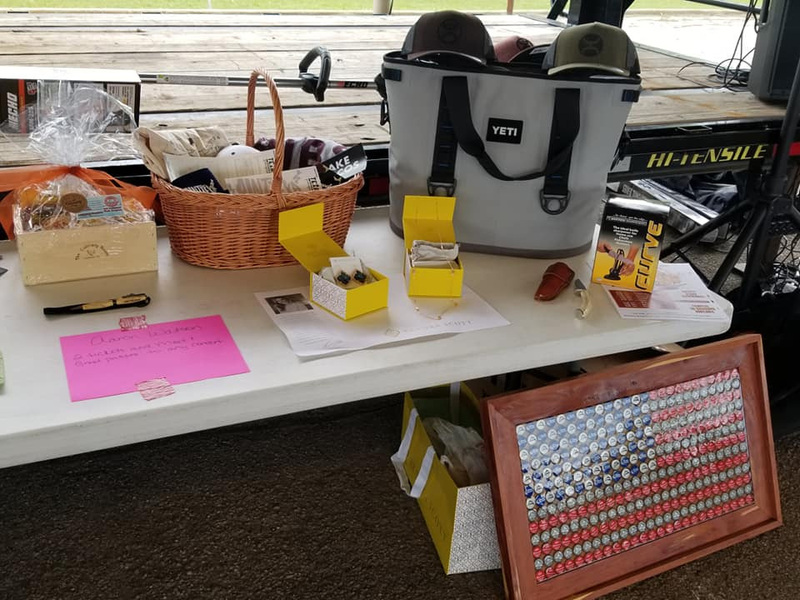 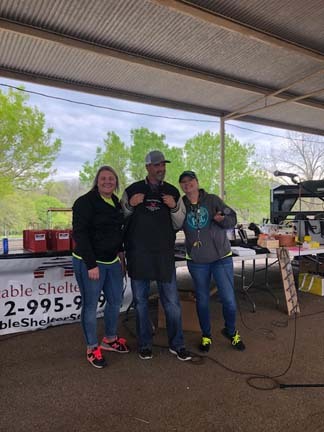 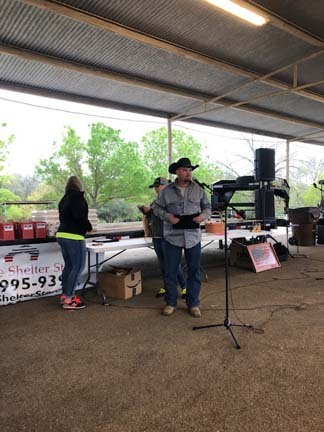 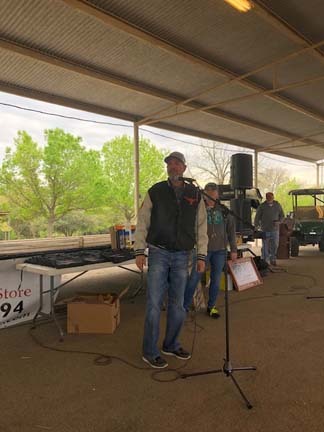 We'd like to thank all the sponsors: Mild Bill’s Spices, Portable Shelter, The Insurance Team, C&L Live Stock, L Bar T Ranch, and Texas Humor for their generous support. 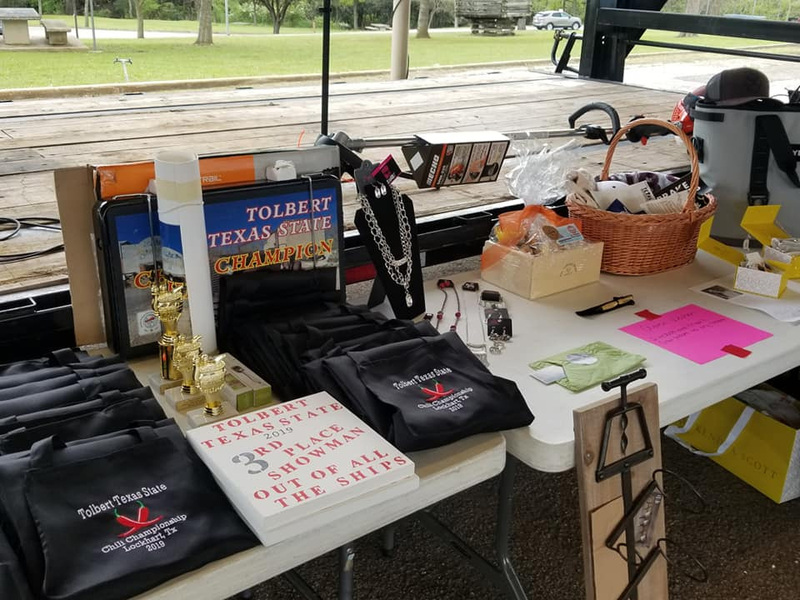 Please patronize their businesses when an opportunity arises.